UPDATE: Hi Techies, In this post we will discuss Samsung Galaxy On7 Specifications, Price in India, Features, Release Date & More. 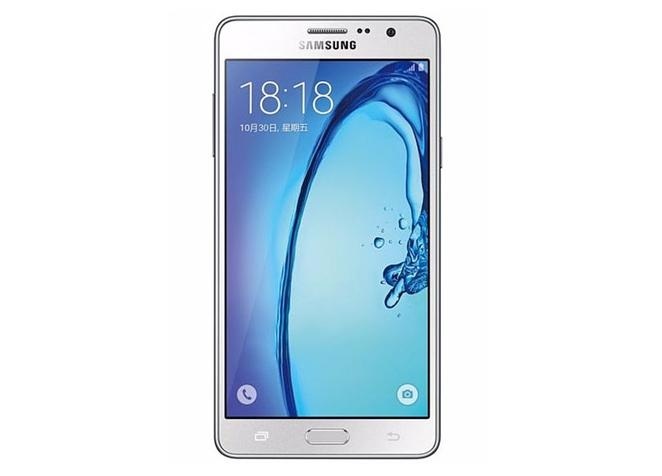 The Samsung Galaxy On7 Sports a 1.2 GHz Quad Core CPU, 1.5 GB Ram, 5.5 Inch H.D display. The Galaxy On7 is now launched in India. (See more details in price & availability). 5.5 Inch H.D Display. (~267 p.p.i pixel density). OS Android OS. v 5.1 (Lollipop). DISPLAY 5.5 Inch H.D Display. Resolution 720 x 1280 pixels (~267 p.p.i pixel density). CAMERA REAR 13 MP. Resolution 4128 x 3096 pixels. Auto focus with LED flash. | Features: Geo-tagging, touch focus, face detection. | Video Features: 1080 p @ 30 F.P.S. | FRONT/SELFIE CAMERA 5 MP. STORAGE 8 GB Internal. Expandable up to 128 GB via micro SD card. FEATURES Quad Core CPU. | Decent battery. | H.D Display. Unfortunately there is no official price & launch date is confirmed as of now. But we can expect it to launch in November with a expected price of around 9,999 Rupees in India. The Galaxy On7 Is now launched in India for a price tag of 10,990 Rupees. It will be exclusively available at Flipkart. (It will go on sale soon). Stay Tuned for more Tech Updates & Don’t Forget to Join Us On Facebook.